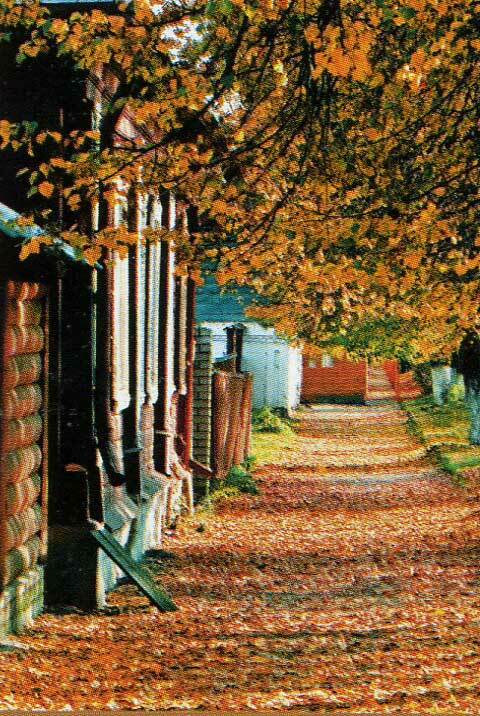 Suzdal meets its guests with the golden dome glitter and the tolling of bells. Its history counts almost 1000 years. 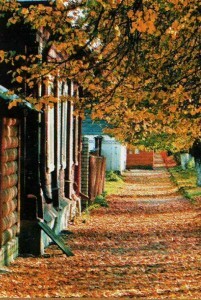 It is the reserve of Russian antiquity, museum-town under the open air. There are about 300 historic and architectural monuments. Four of them is protected by the UNESCO, such as the Rozhdestvensky Cathedral of the Kremlin, the Church of Boris and Gleb, the Spaso-Evfimyevsky and the Pokrovsky monasteries. 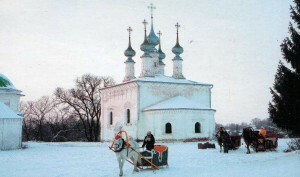 Suzdal is called «Russian Vatican». More then 70 monu¬ments has been preserved in this small town such as stoned and wooden churches, cathedrals, 5 functioning monasteries. One can see ancient frescoes in some churches. Town has managed to protect the complete medieval ensemble and the specific atmosphere. 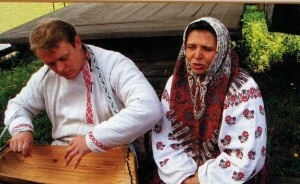 Building of high-rise houses is forbidden in Suzdal, there is practically no industry. As centuries ago, the melodious ringing of chimes ring out from the belfry. There are Old-Russian alphabet letters at the clock-face, because figures were not available at those time in Russia. At the right bank of the river Kamenka the Museum of Wooden Architecture is situated. It is the authentic village of the 19th century with the houses, decorated with carved wooden patterns, merchant’s benches, windmills and churches. Hospitable Suzdal meets you with the pancakes and the famous medovukha, which is the old Russian drink. The town is considered to be the ancient capital of honey-making. Those who wish anything else except visiting traditional Russian bath house and sleighing in winter, could be offered an exclusive entertainment — «falcon hunting». One of the centers of this classical kinds of hunting was located at that place from the recent times. Epicures also will not be disappointed. In the “restaurants one could taste such dishes of Russian cuisine as pies, shchi, pancakes, different pickle, meat in the pots. One of the restaurants named «Trapeznaya» is located directly in the rooms of the Suzdal’s Kremlin. 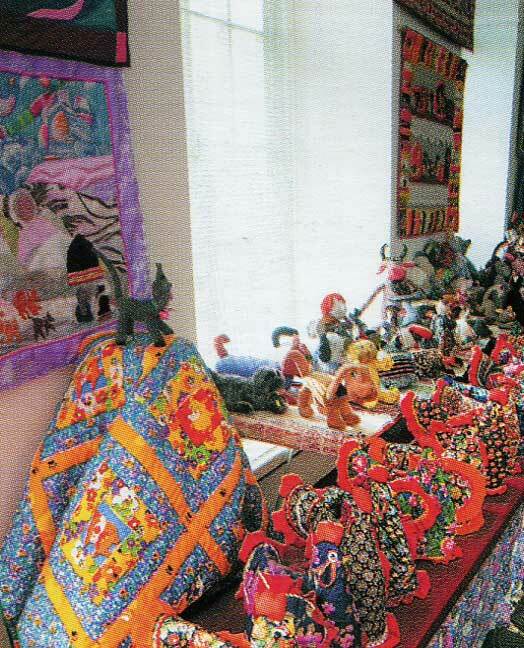 The Holiday of Folk Crafts is regularly hold in Suzdal. At this day one can see how skilled craftsmen is working: wood engraving and painting, earthenware figure’s making. Here you could try to work at the loom. 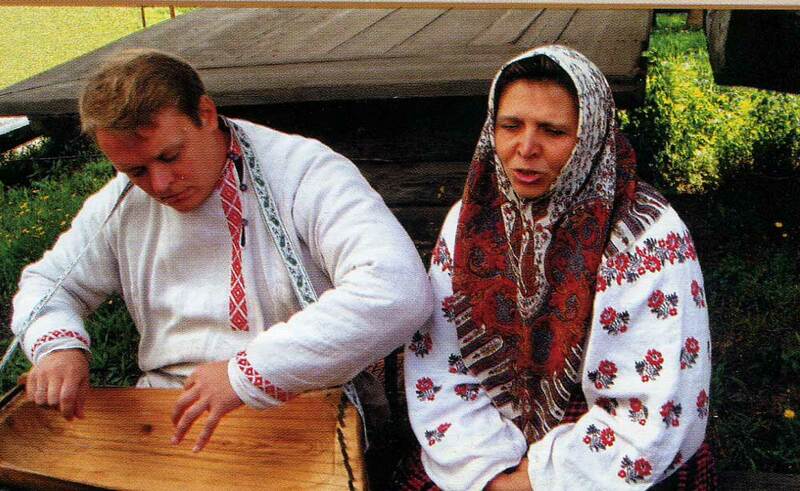 Visiting Suzdal you can see and feel the life of ancient Russia. Not far from Suzdal the ancient village Kideksha is situated. Here one of the first temples of Vladimir-Suzdal white-stoned architecture — the Church of Boris and Gleb has been preserved. Its massive cubic forms and minimum of decor make the impression by its grandiosity and severe simplicity and turn back to the times of the severe Middle Ages.